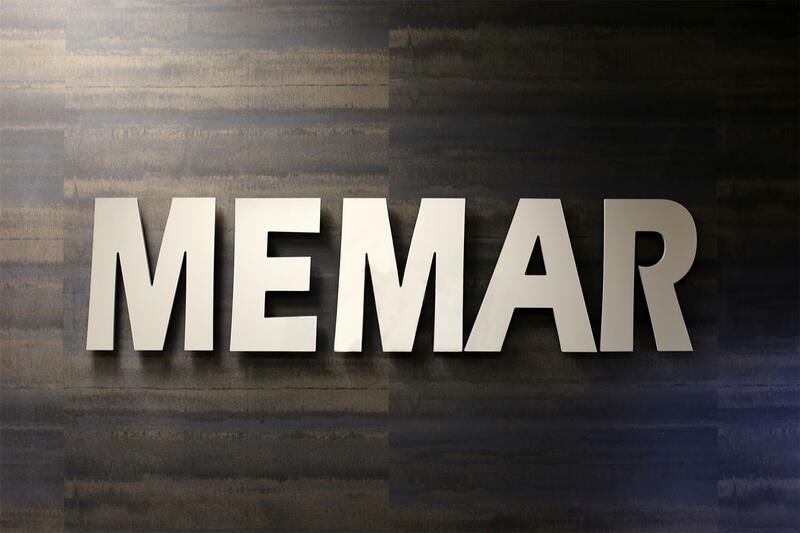 Memar Architects is a Toronto-based, full-service architectural firm specializing in residential, commercial, institutional and industrial projects. 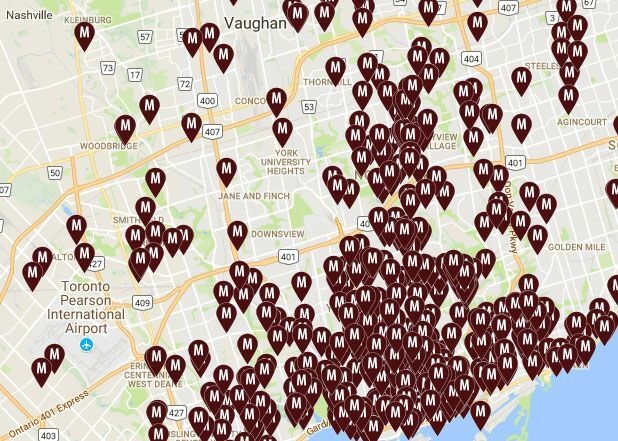 We offer design, research, development, technical support and construction administration for buildings in Toronto, Mississauga, Vaughan, Oakville, Richmond Hill, Thornhill, Markham and Unionville. We manage all phases of our projects, from design to construction, and we are always happy to work within our clients’ budgets and timelines. We believe professional knowledge, collaboration and friendship are essential to creating long-term relationships with our clients, consultants and construction crews. Our team is experienced. Every member of our team has advanced education in architecture, planning, building code, interior design and project management. We use the latest software and knowledge to create the most efficient and accurate outcomes for our clients. Time, space, environment and culture are the four cornerstones of our philosophy. 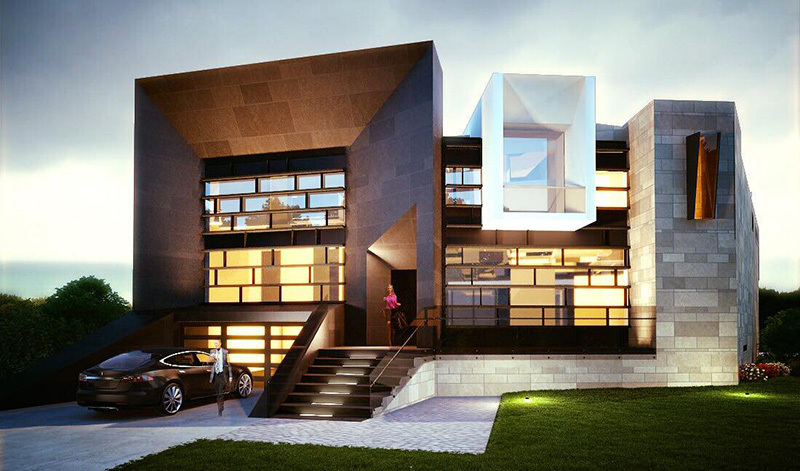 Architecture is the perfect balance between beauty and practicality. We believe an architect should be able to listen to client’s needs, consider the environment that’s serving as canvas, and build a design that meets its user’s needs. Great architecture binds time and space to create a unique art form. Architecture is not just about designing beautiful art, but it is also about making that art form functional. It is art that people can live inside of, feel free to flow through, and get the most out of its use. We also think it is about paying attention to culture and the environment, while considering surrounding elements. Whether it is a tree in a backyard or character of a community, we make sure to consider all of these elements and beautifully incorporate them into our design. That’s the secret to coherent architecture. Technology has a great impact on all aspects of our lives, and architecture is not any different. By using the latest software in building information modeling, we streamline our design process and offer a collaborative approach by working with other consultants. For us, creating designs and drawings are becoming a merged process; we create the building in virtual reality and then we produce documents from the digital models. This process is made possible by our years of collective experience in design, building science and project management. Innovation, integrity and commitment to our clients are the foundation of our success. Our goal, for every project, is to complete a beautiful work of art—that meets our clients’ needs—while maintaining the highest professional standards. 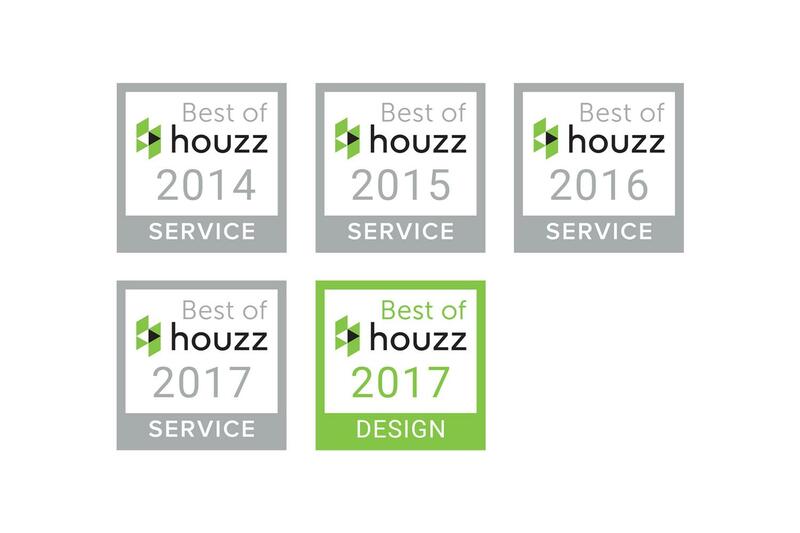 Awarded by Houzz for "Best Design & Customer Satisfaction" for four consecutive years, our vision is to become Ontario’s most prominent architectural firm recognized in modern, luxury and custom home design, development, technical support and construction administration. we are one of the very few firms that works closely with our clients through every stage of the project to ensure exceptional quality, efficient design and effective cost management including the use of cutting edge technology in augmented and virtual reality to provide our clients with unprecedented customer service and design experience.